Brand new in a beautiful rural location in South Nottinghamshire. Finished to a very high standard, early viewings highly recommended. The site including car park is 9000 sqft, the warehouse making up 3000 sqft. Excellent location and transport links. Highly secure monitored site. 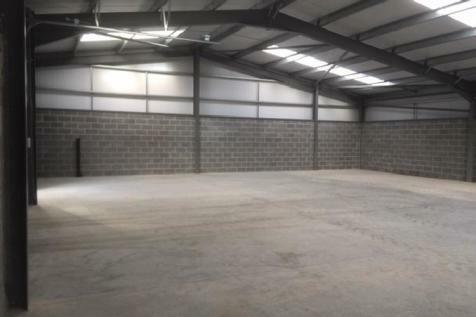 New Modern Industrial Unit on a secure, monitored and clean Industrial Park.B1 Use.Perfectly situated directly off the A46 South Notts. 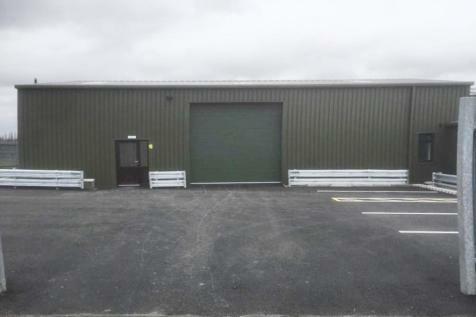 Office, Toilets, Disabled Toilets, Electric Roller Shutter Doors, Plenty of Parking and good access.3650sq feet. £6.50 per sqft plus VAT.